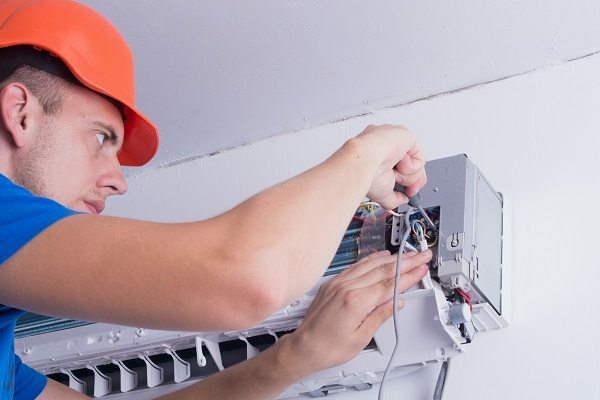 If you run a business that depends on its air conditioning or heating unit operating efficiently at all times of the day or evening, you are all too aware that your operations can suffer when the unit fails to do so, and when the unexpected strikes, you need the system up and running once again as soon as possible. At Bock Air Conditioning Service, we stand ready to help with our quick and efficient HVAC repair service. Whatever type of HVAC system you have, our team of technicians are fully trained and knowledgeable in a vast assortment of heating and air systems and will soon have you back in business. If you are a homeowner, you can be sure that our services, whether large or small, are performed correctly the first time. As one of the leading HVAC companies in the Dallas-Fort Worth area, we pride ourselves on our integrity and honesty in our daily business activities. When you partner with Bock Air Conditioning Services, your project needs become our number one priority. Because we understand all types of systems, we know precisely what to do to get your system repaired efficiently and within your scheduling and budgetary expectations. If you have any questions regarding our repair services or would like to schedule a service visit, please contact us at 817-293-4006 today. Bock Services offers affordable and reliable HVAC repair to Burleson, Crowley, Mansfield, Benbrooke, Hurst, Arlington, and the greater Fort Worth, TX area.